I have long been a fan of stoicism and Seneca in particular. I think that stems from the fact that I have always had a penchant for not getting rattled and thinking things through instead of acting hastily. I get them – I live them. 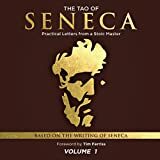 When I came across Tim Ferris‘ book The Tao of Seneca: Practical Letters from a Stoic Master, Volume 1, I grabbed it. I wasn’t sure what Ferris could add to Seneca and am left with the conclusion that he really add nothing… well, other than to collect the letters and put them into an audiobook format. 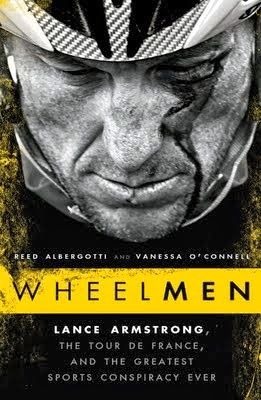 There was really nothing new in this for me as I have read what I can get my hands on. 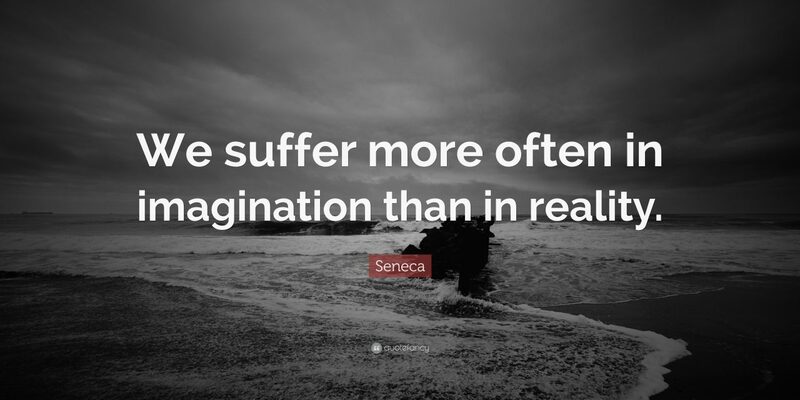 Seneca though is a great source of tidbits. Yes, he could have been a Twitter superstar. His collection of wisdom is just that – a ton of well-reasoned statements. Despite having been written more than 20 centuries ago, the wisdom is human wisdom and thus still quite applicable. The style it is delivered in this collection will seem perfect to some and a bit draining to others. I know because depending on my mindset, it was both for me. I recommend Seneca and the Cicero if you want to learn about the stoics. This is as good a start as any.